Left winger in 4-2-3-1, left winger in 4-3-3. This player comes from the Sporting Lisbon academy. Sporting is very well known for its great wingers – Simao, Figo, Cristiano Ronaldo or Nani all came from there. This player is next in line. 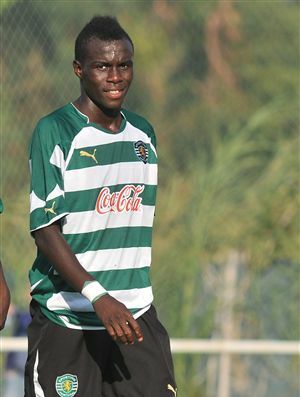 He is currently a star in Sporting’s reserves and soon should be a very important figure in its first team. That is, of course, unless he leaves the team, as Chelsea and Manchester City are rumoured to be interested.